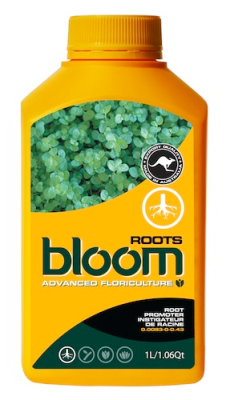 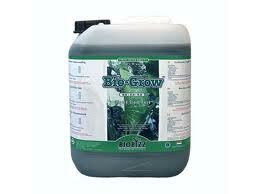 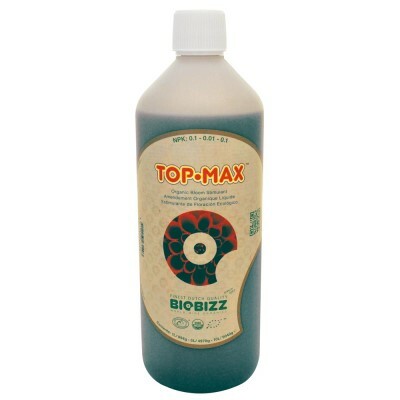 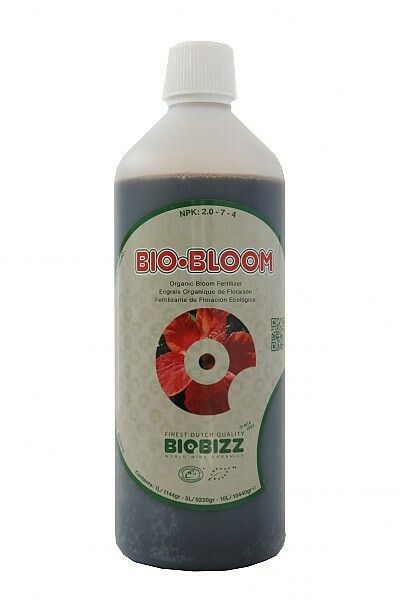 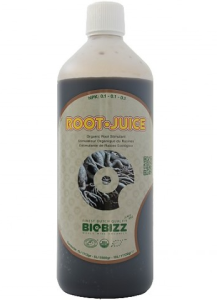 BioBizz Bio Bloom 1L is a natural organic single part nutrient for use in the bloom phase of soil growing. BioBizz Bio Bloom 5L is a natural organic single part nutrient for use in the bloom phase of soil growing. 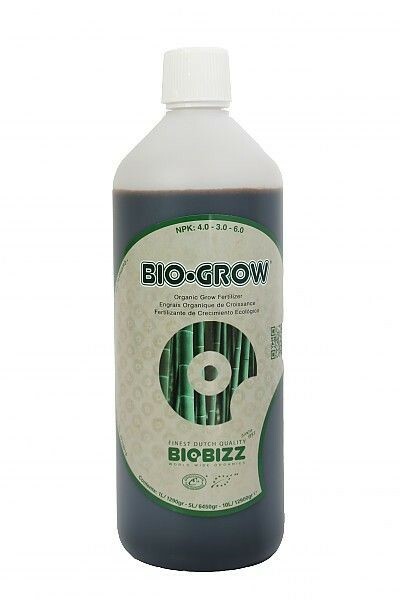 BioBizz Bio Grow 1L is a liquid nutrient that helps promotes healthy growth and is suitable for all soil mixtures.